2018 IMAGinE awards at the National Art School. Save the date for the 2019 IMAGinE awards! 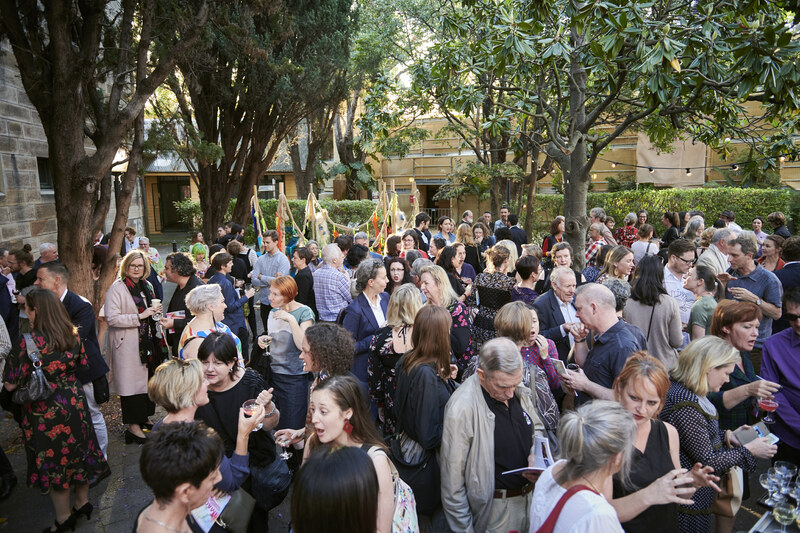 The IMAGinE awards offer the unique opportunity to celebrate the achievements of museums, galleries and Aboriginal cultural centres across NSW, and the people who work in them. As the awards continue to grow we are planning the biggest IMAGinE awards night yet. We’re inviting you to join us at the iconic Powerhouse Museum in Ultimo to celebrate your successes and commitment. Nominations for 2018-19 open in July. Sign up to our newsletter to keep in touch.